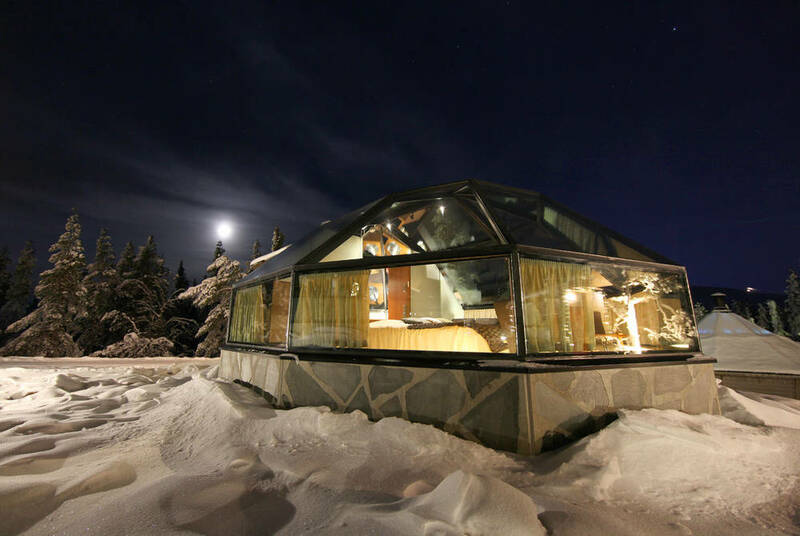 A night in a glass igloo is fast becoming the quintessential Nordic experience. 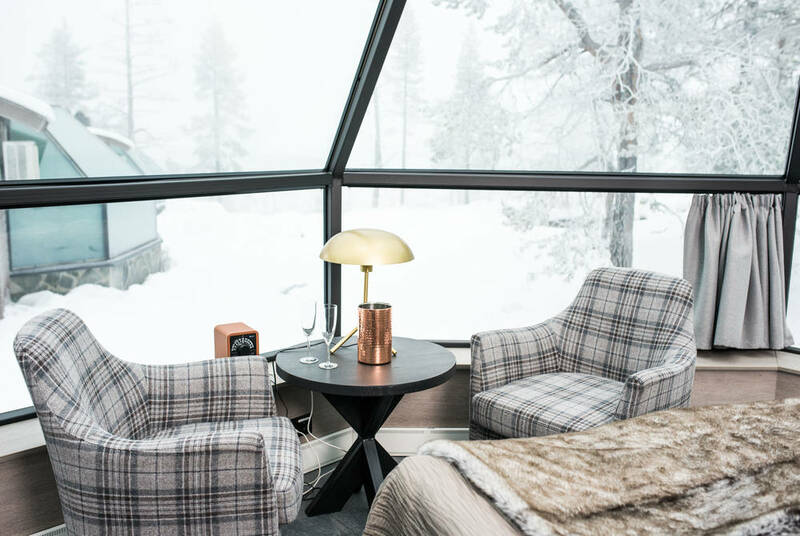 Leading the way is Levin Iglut, a resort at the forefront of Finland’s recent glass-igloo explosion. 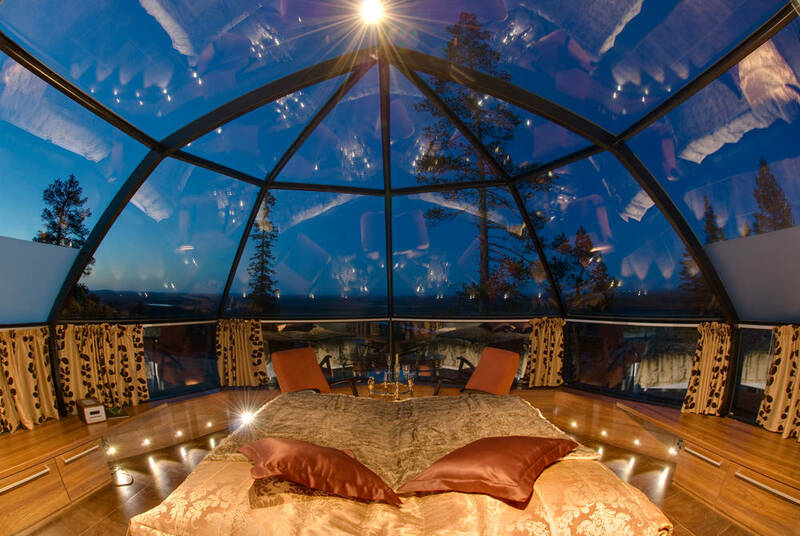 Here, a collection of stylish heated domes look out from a snowy hilltop perch to the forested wilds beyond and, on clear nights, uninterrupted views of the aurora’s psychedelic disco clouds. 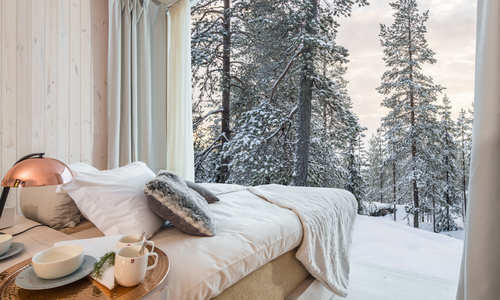 The experience doesn’t end there, of course, as the remoteness of the resort means a twinkling hemisphere of constellations drifts gradually by as the night recedes into morning. 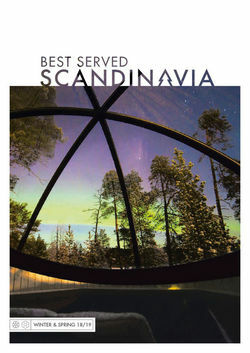 Dinner at Levin Iglut is a simple but homely affair. 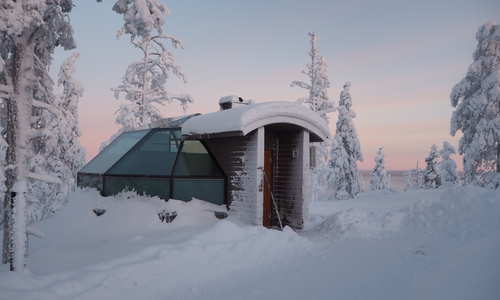 Taking place in a cosy cabin, the meal consists of a traditional Lappish soup, served with fresh bread and local cheeses, followed by a refreshing dessert. 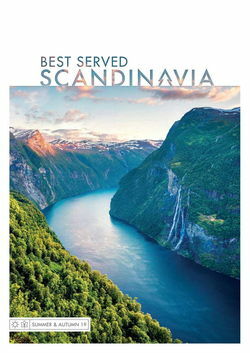 The rest of the evening will be spent in your room, and you’re advised to bring some celebratory snacks to create a suitable midnight feast in the kitchenette to complement the events unfolding above. 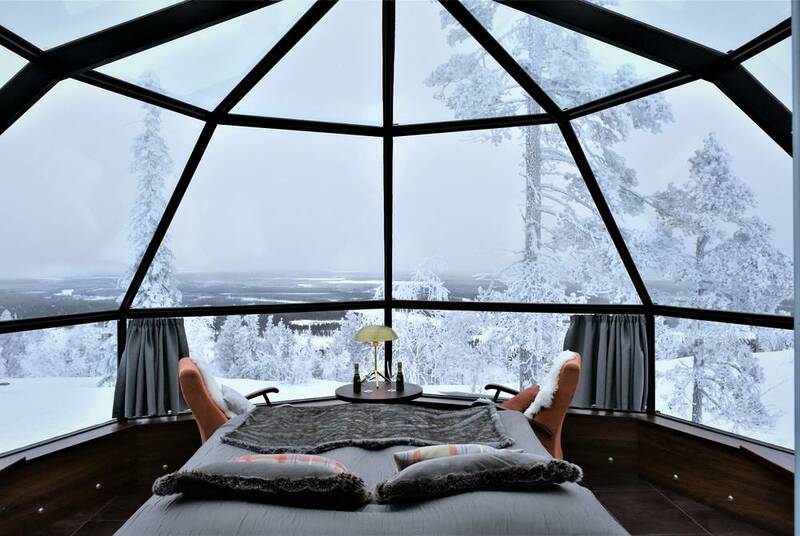 There are few hotels that offer a night’s sleep quite like the igloos here, which will be the most exciting part of your stay thanks to their glass hemispheric roofs. 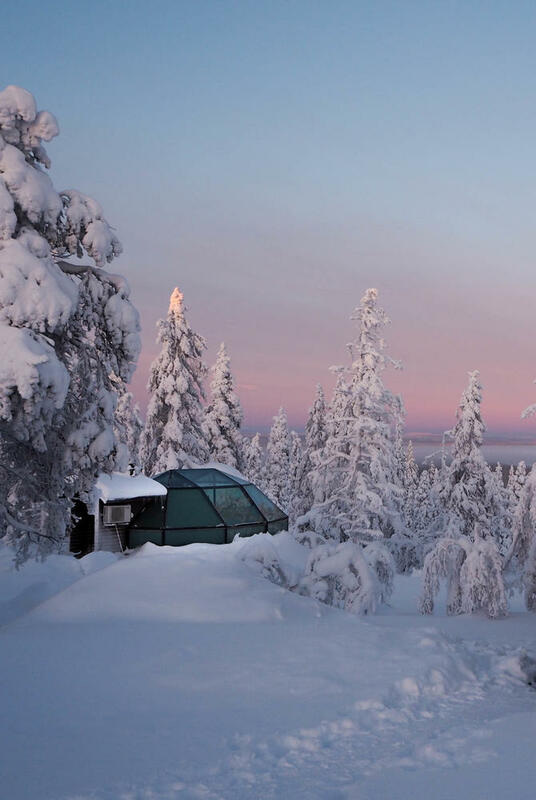 Groups of up to four can sleep in Superior Igloos, while couples will stay in Premium Igloos, which are slightly smaller but sit in prime position overlooking the surrounding fell scenery. 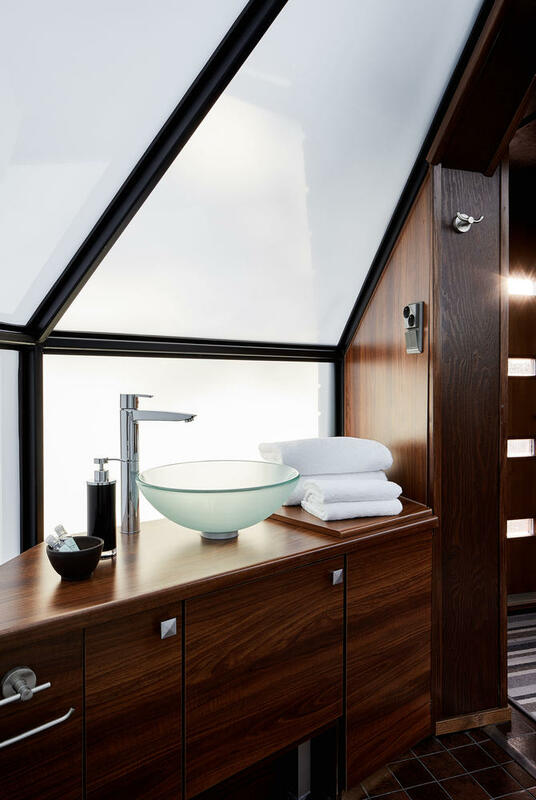 Both categories come with a kitchenette and en suite bathroom. 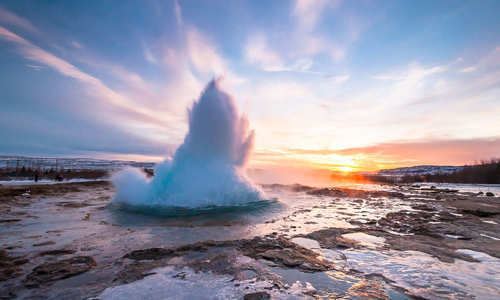 Lie back, open your eyes and get lost in the intricacies of the zodiac – a beautiful backdrop to the literally brilliant ballet of the aurora – all eventually fading to the rosy hues of a crisp Arctic morning as the sun rises over the snow. 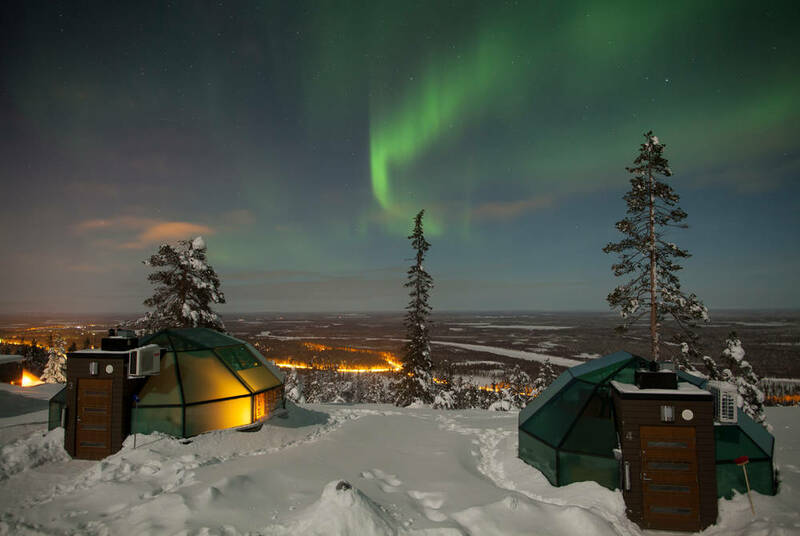 During daylight hours, many more winter activities are available in the vicinity, from skiing and snowshoeing to reindeer rides and dogsledding. 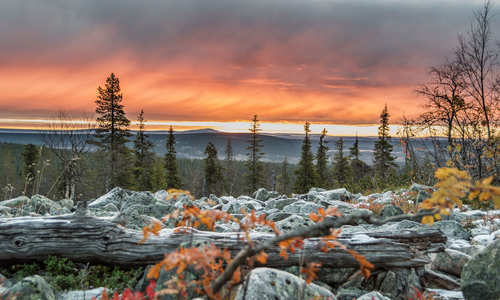 You shouldn’t miss the chance to take a snowy safari to view Lapland’s wildlife either.